Realme is teasing the new C1 variant as an entertainment-focused smartphone. 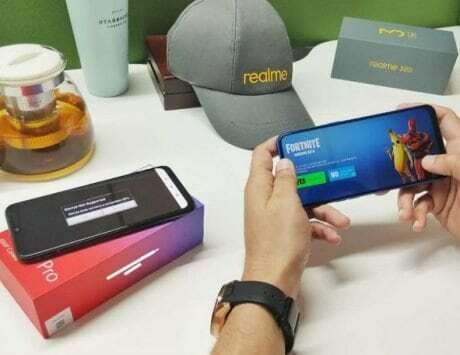 Realme is reportedly working on two smartphones, Realme 3 and Realme A1, both of which are expected to launch sometime in the next few months. 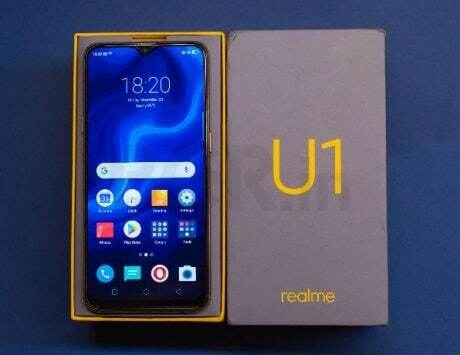 However, Realme has also been teasing an upgraded version of its entry-level Realme C1 which focuses on entertainment aspect. The smartphone will be revealed on Flipkart on January 28 (tomorrow) at 12:00PM. 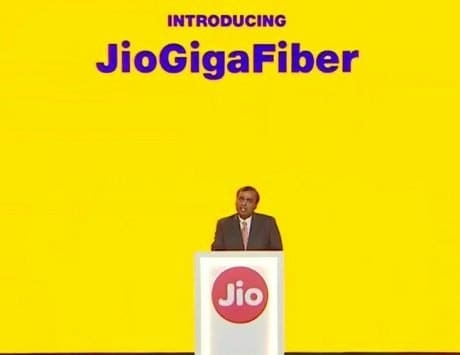 In the teaser, the company is calling the smartphone as “Entertainment Ka Boss” but does not reveal any specifications or features. The teaser hints at mega battery, mega screen and mega storage. The existing Realme C1 is priced at Rs 7,499 and comes with 2GB RAM, 16GB storage and 4,320mAh battery. 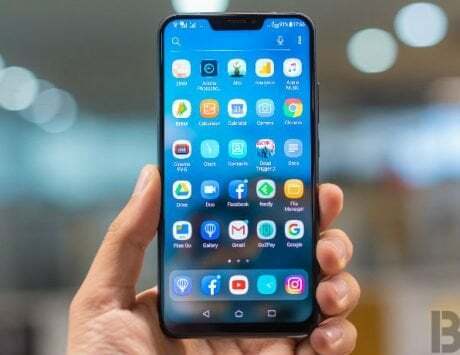 There is a possibility that the new variant could come with 3GB RAM or more, and 32GB or 64GB storage option. 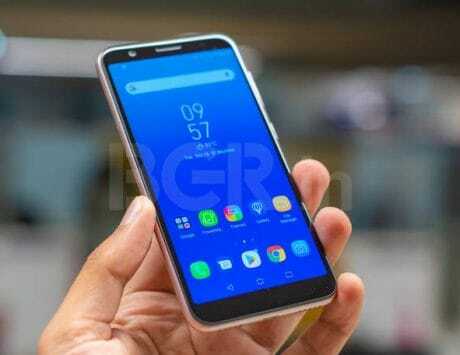 There is also a possibility that the new variant may come with 4,500mAh or 5,000mAh battery. 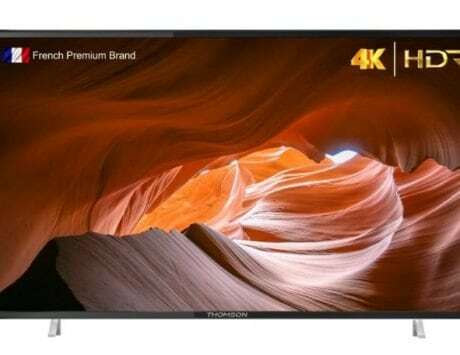 The teaser on Flipkart also highlights a full-screen display with a notch, and gaming performance too. This means, we may also see the new phone coming with a better chipset. But all of this is speculative for now, and we will have to wait until Realme officially unveils the smartphone tomorrow. As far as specifications are concerned, the Realme C1 is powered by a Qualcomm Snapdragon 450 SoC paired with 2GB of RAM, and 16GB of internal storage. The storage can be expanded up to 256GB using a microSD card. All standard connectivity options are included, from 4G VoLTE to the humble 3.5mm audio port. A sizeable 4,230mAh battery backs up the whole package. The Realme C1 has a 6.2-inch HD+ notched display, making it the most affordable smartphone to come with the ‘feature’. 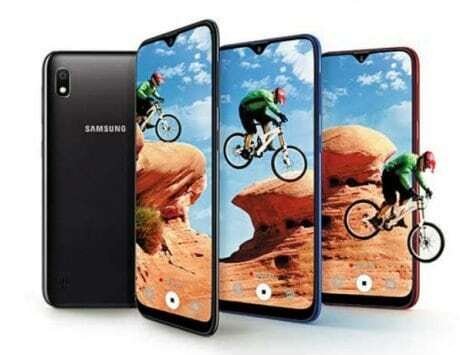 It’s complemented by a unibody design and a glossy back panel, which further enhance the appearance of the smartphone. The Realme C1 runs Android 8.1 Oreo out-of-the-box, with Oppo’s ColorOS 5.1 UI overlay baked on top.